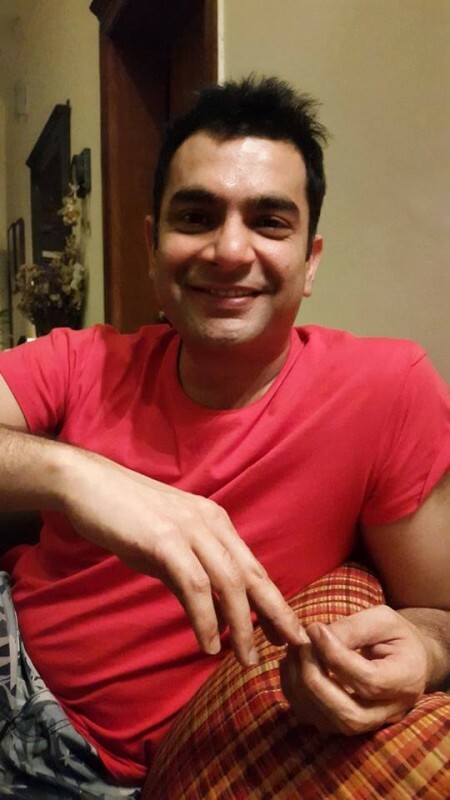 Sarmad Khoosat is a Pakistani actor, director, and screenwriter. 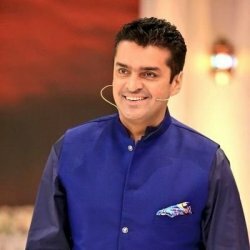 He is a talented and much popular actor. 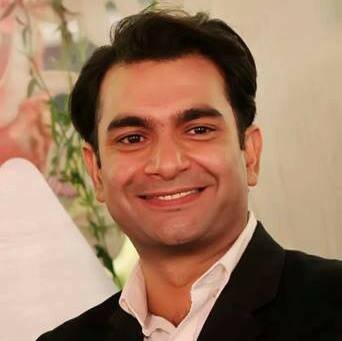 He is the son of legendary actor Irfan Khoosat. 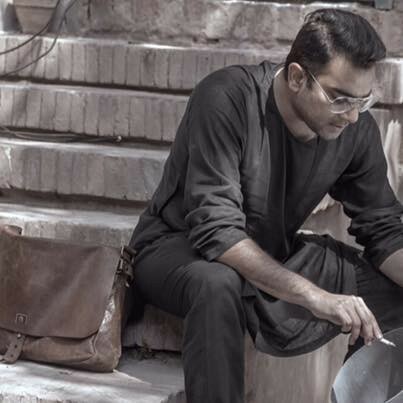 He has worked in many drama serials such as Humsafar, Manto and Ek Thi Marium. 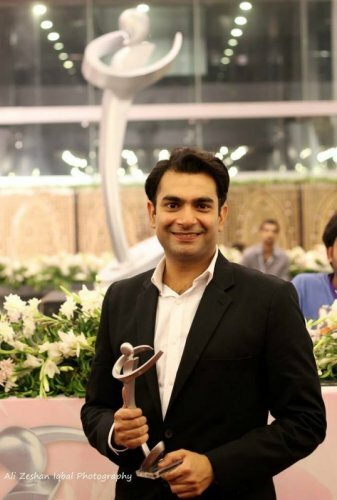 He is a handsome and bold actor in Pakistani drama industry. 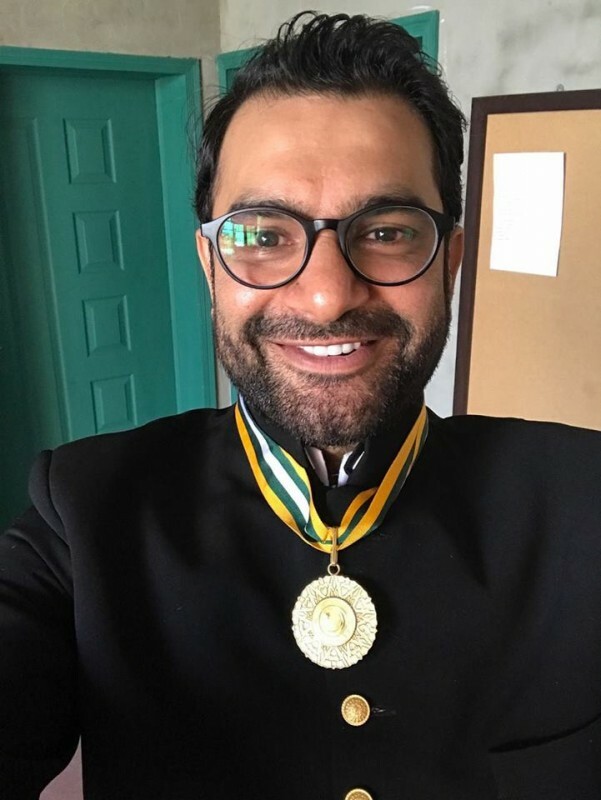 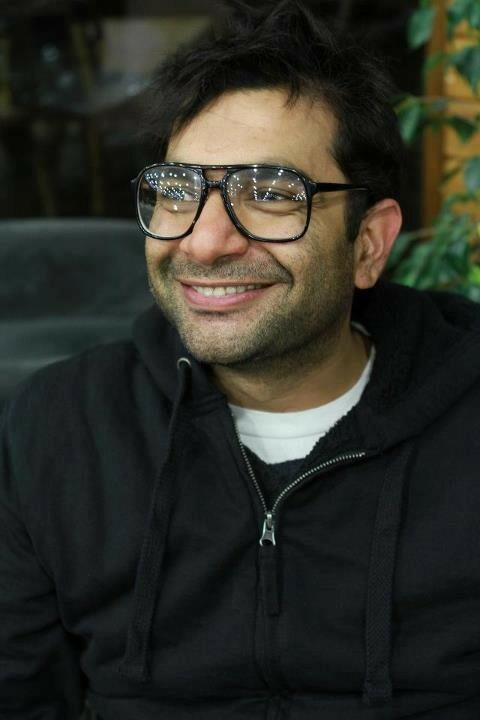 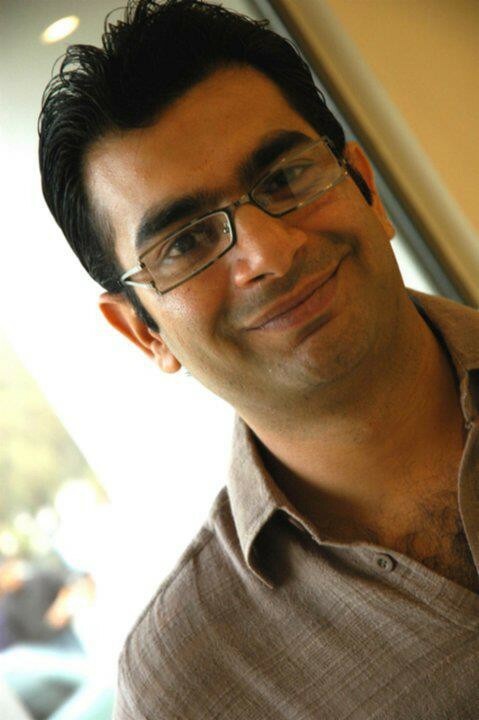 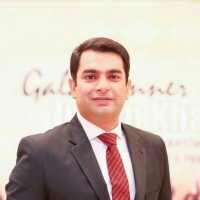 If you are looking for Sarmad Khoosat profile, wedding, family, education, photos, and videos then you can find them here. 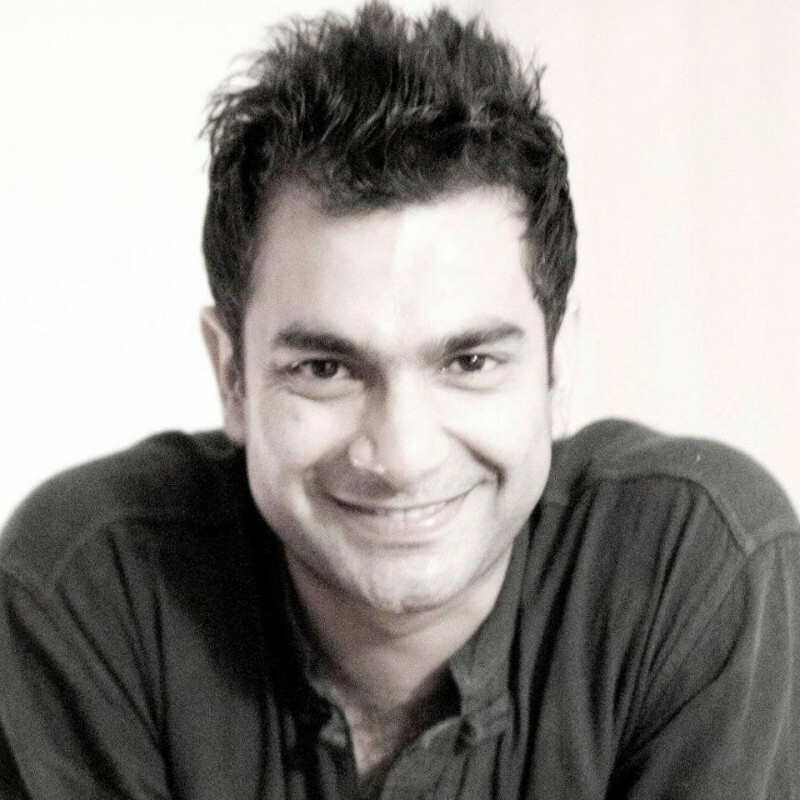 You can also find the public opinions and reviews about Sarmad Khoosat here.